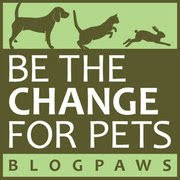 BlogPaws Wordless Wednesday Pet Blogger Hop! The good folks at BlogPaws are still helping us celebrate International Pet Blogger's Month, but this week's particularly humorous "theme" is "Got Cart?" 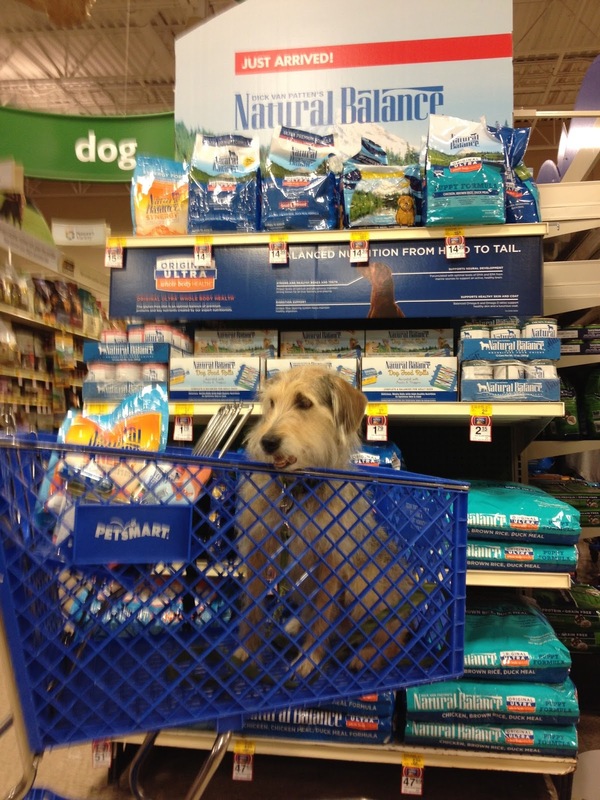 Don't miss the cutie pie pooch in her very own cart! Meanwhile, back at the Ohio ranch, here's my one and only ride in a cart, while helping Parental Unit shop at PetSmart. Luckily, she didn't wheel me around—I prefer my feet planted on terra firma, if you don't mind! 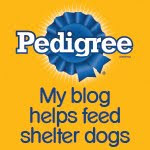 Now on to the BlogPaws Wordless Wednesday Pet Blogger Hop to visit with some new blogging buddies! Yep, that's what I woulda done!